MRI (Magnetic Resonance Imaging) is a noninvasive, painless medical test that helps physicians diagnose and treat medical conditions. Unlike conventional x-rays, MRI does not use ionizing radiation. Instead, MRI uses a powerful magnetic field, radio waves and a computer to produce detailed pictures of organs, soft tissues, vessels, bone and virtually all other internal body structures. 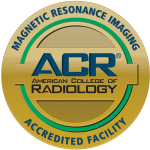 Detailed MR images allow physicians to better evaluate parts of the body and certain diseases that may not be assessed adequately with other imaging methods such as x-ray, CT or ultrasound imaging. The scan generally takes anywhere from 20-45 minutes to complete, and you will be asked to hold still during the procedure. You will be alone in the exam room during the MRI, however, the technologist will be able to see, hear and speak with you at all times using a two-way intercom. If needed, we do allow a friend or parent to stay in the room with you. Patients are also encouraged to bring their own music CDs or IPOD with them to listen to during their exam which also helps to reduce the noise. Seton Imaging does have a GE wide-open short bore MRI unit designed to eliminate the feeling of claustrophobia felt with most standard MRI systems. Some patients, however, find it uncomfortable to remain still during MR imaging. Therefore, sedation can be arranged for those patients who anticipate anxiety. 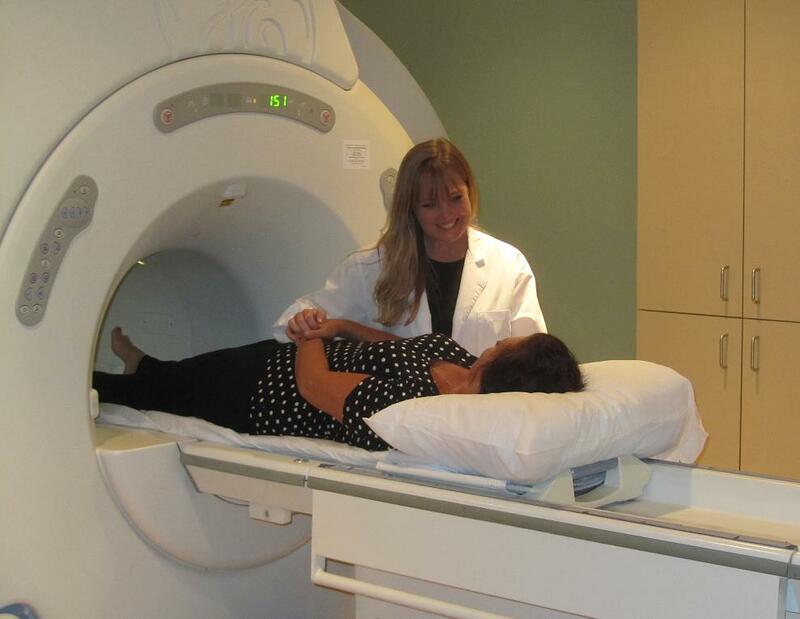 Some MRI procedures require gadolinium, which is the contrast used for MRI. If contrast is needed, a nurse or technologist will insert a small IV line into a vein in your arm or hand. Please arrive 15 minutes prior to your scheduled appointment in order to fill out your medical information and screening form. You may eat normally and take any medication as usual. Because MRI utilizes a powerful magnetic field, the staff at Seton Imaging will need to be informed of any pacemaker or metal in your body.